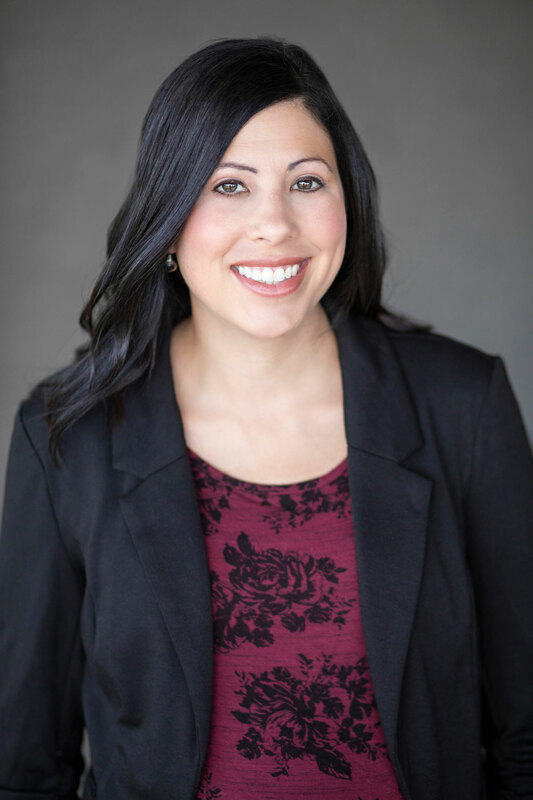 Jill began with KSI in the summer of 2018 and assists with legal support for various law firms and companies. With over 15 years of paralegal experience within mid-to-large sized defense and Plaintiff’s firms, Jill brings a reputation for maintaining and processing client records, files and legal documents in an organized, efficient and precise manner. In the Kansas City law firms of Kutak Rock, LLP, Rasmussen, Willis, Dickey & Moore, LLC, and Baker, Sterchi, Cowden & Rice, LLC, she provided valuable support in all stages of trial preparation including document review, drafting and reviewing legal filings, researching products and coordinating with experts on files in cases ranging from asbestos litigation, medical malpractice, slip and fall cases and insurance defense. As a paralegal for the plaintiff’s firm, Evans & Kuhlman/The Kuhlman Law Firm, she supported attorneys in matters primarily involving product liability and personal injury. Jill enjoys spending time with her husband, Terry and daughter Mia. Her hobbies include running and baking. Jill is the Education Director for the Kansas City Paralegal Association.